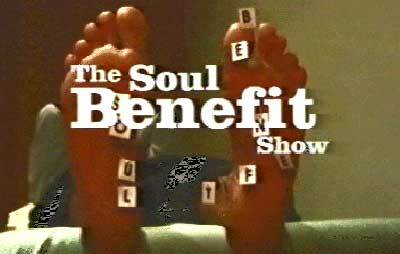 I have written the theme and incidental music for a new series on Channel 31 called ‘The Soul Benefit Show’. The premiere is on Monday 11th October at 9pm. Tune in.